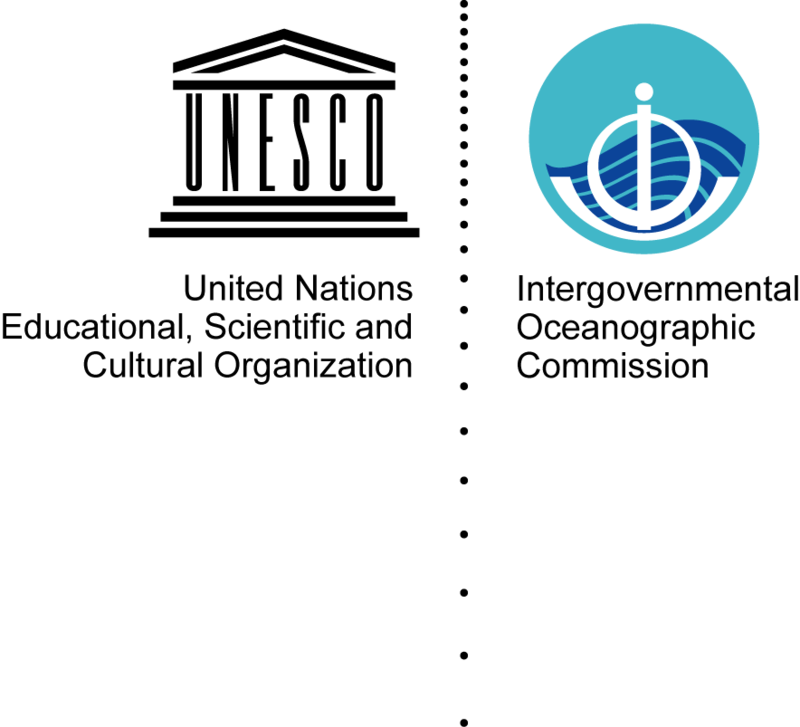 Established in 1933, the Permanent Service for Mean Sea Level (PSMSL) is responsible for the collection, publication, analysis and interpretation of sea level data from the global network of tide gauges, including the GLOSS Core Network. It is based in Liverpool at the National Oceanography Centre (NOC). PSMSL generally relies on Member Nations to provide the final version of the monthly time series with all quality control assessments applied and documented. 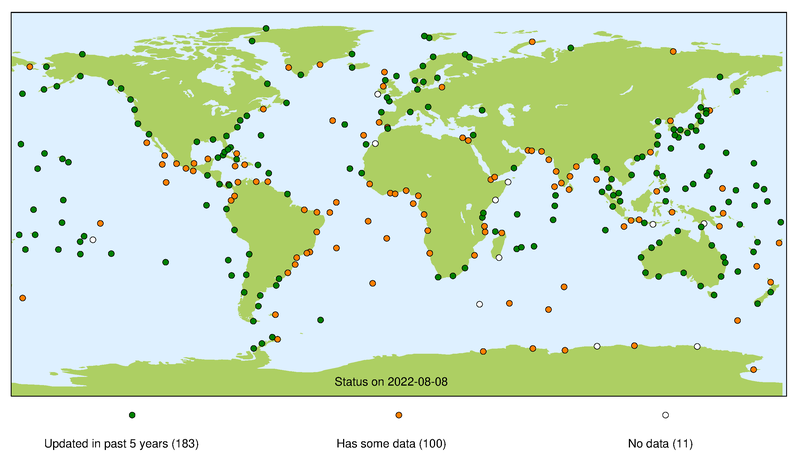 Where possible, in order to construct time series of sea level measurements at each station, the monthly and annual means are reduced to a common datum. This reduction is performed by the PSMSL making use of the tide gauge datum history provided by the supplying authority. The PSMSL archive comprises of ‘delayed-mode’ monthly mean sea level values most suitable for studies of long-term sea level change; most studies of 20th century global sea level rise are based on the PSMSL data set.